Boat wells at Bouvier Bridge Marina are available up to 50'. Transients welcome! 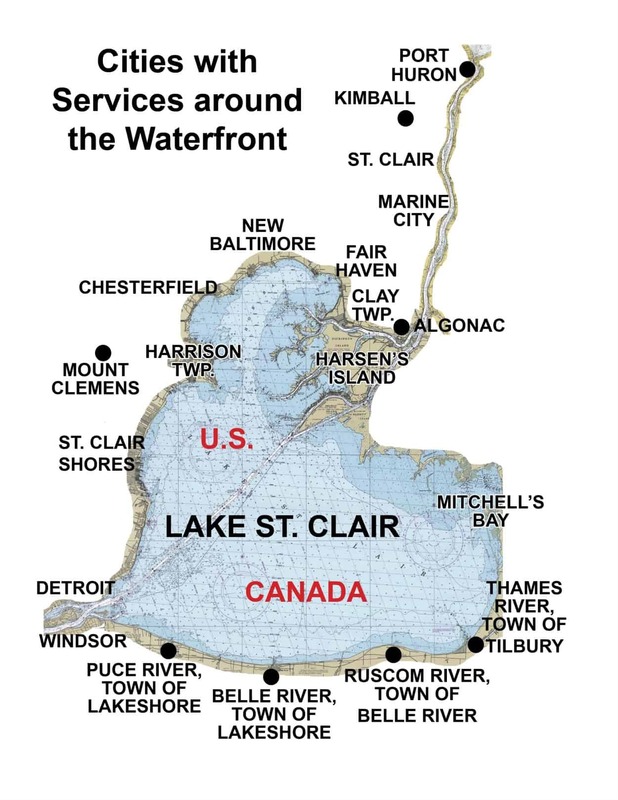 We are located on Northern Lake St. Clair which offers the best swimming area on the lake... the locals refer to it as Munchies Bay. Bring your family by boat for the weekend and spend your day doing watersports, or hanging out with lots of other boaters. There are several restaurants right on the bay where Bouvier Bridge Marina is located for your dining pleasure... either a short walk, or take your boat!